ATT Brake Motor Series are made to efficiently perform braking duties. Our team can fully customize these brake motors according to the customer’s different requirements. 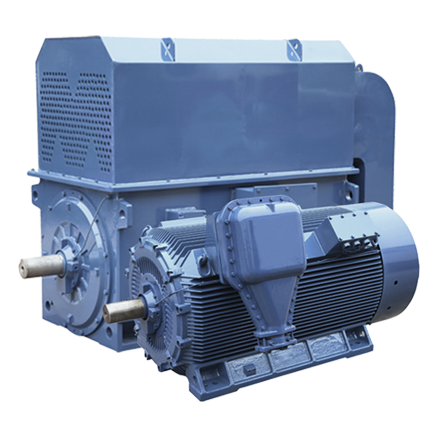 Our selection of brake motors can also be used in marine industries for winches and other purposes.The electro-magnetic disc brake is powered, by either DC current through a rectifier located in terminal box or three phase AC current. When the brake coil is de-energised, the brake is actuated by spring pressure. 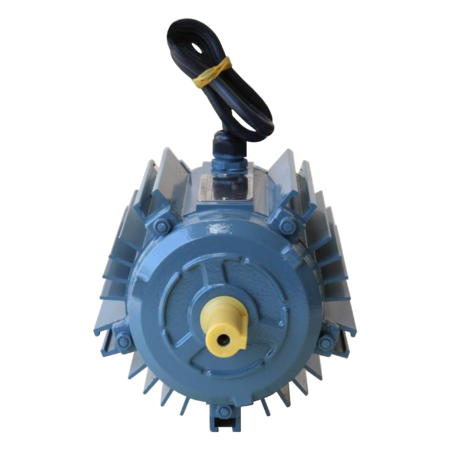 The axial movement of the brake disc performs a dual braking action against the moving electromagnet and the motor shield, without pressure or impact being transmitted to the bearings. 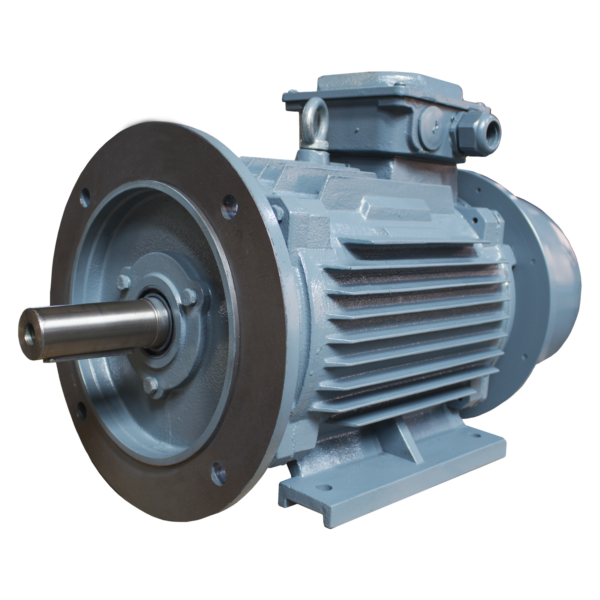 Direction of Rotation Standard motors are suitable for operation in either direction of rotation of shaft. Direction of rotation can be reversed by interchanging any two of the power lines. The table below contains the various types of mounting available for Brake Motor Series. If you are unable to find the dimensions to the mounting you prefer, please contact us for the outlining dimensions. 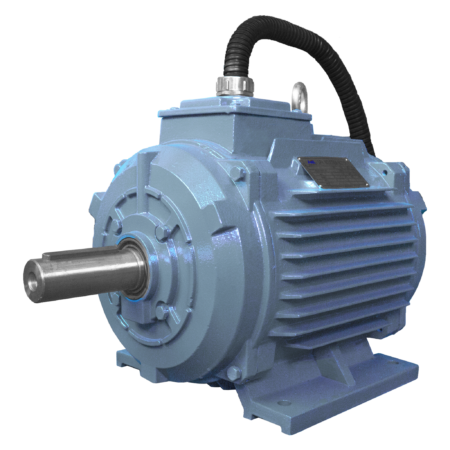 ATT Electric & Machinery expertizes in manufacturing Electric Motors of high quality, efficiency and precision. 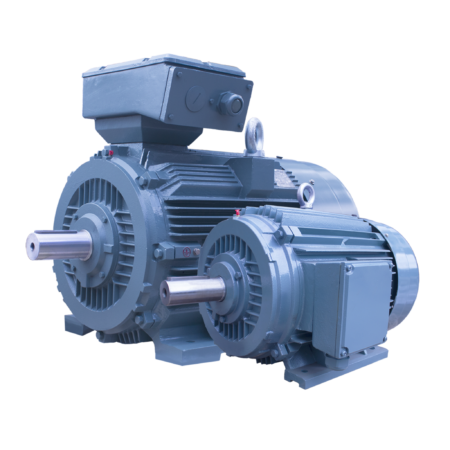 We aim to provide “revolutionary solutions” for our clients, which are solutions that are both “revolutionary” in terms of innovation, and “revolutionary” in terms of electric motors. Copyright © 2017 ATT Electric and Machinery Pte Ltd. Designed by Bthrust.